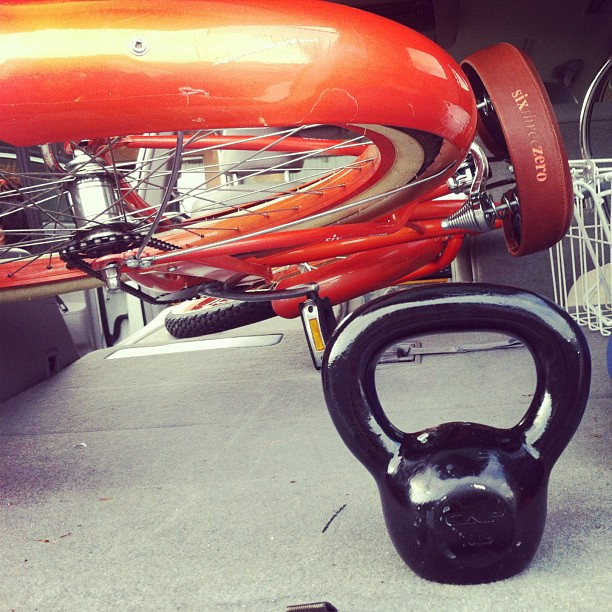 This post includes everything about kettlebell training for cyclists. Enjoy. Why hello there noodle arms 😉 Between normal life and long cycle rides, it's easy to forget all about other training and spend the majority of your time on the bike. Aside from disappearing when turning sideways, training like this misses other key components for optimal performance. Oh no wait, this is my brilliance blazer. Now where was I. Yes. So. Endurance - Is the ability to push, even when fatigued. This is the component that most cyclists have already nailed nicely. It's easily improved by riding the bike. Click here for five ways to boost it even more. Strength - Is the ability to push the pedals against a high resistance and control the bike. Headwinds and crosswinds are also situations where strength are important. If you're interested in building absolute strength, I highly recommend checking out Starting Strength by Marc Rippetoe. 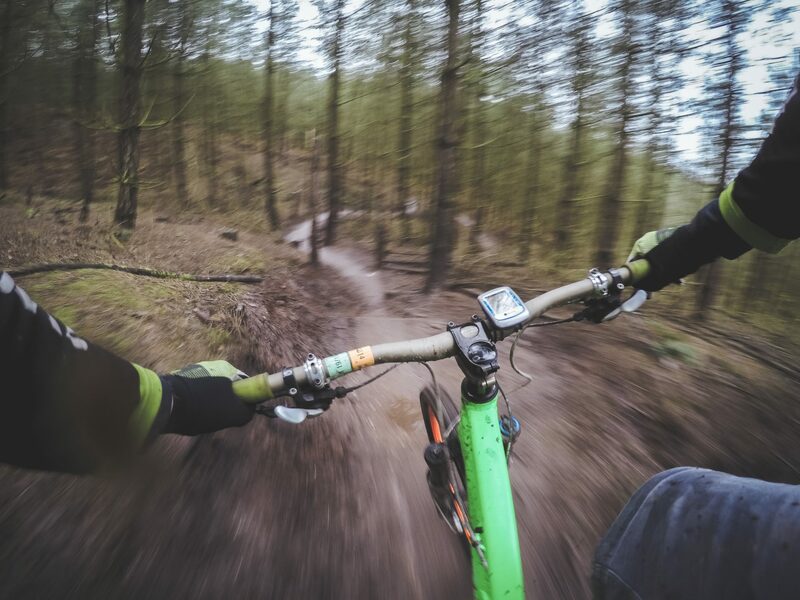 Speed - Is the ability to turn the pedals over quickly. Athletes with a large percentage of fast twitch muscle fibers possess great speed. Essential for finish line sprints. Plyometrics are great for speed development and help to bridge the gap between speed and power. Of these three areas, cyclists most lack in the strength department. Below are a few of the consequences. As a result of a weak core and weak upper body strength, cyclists are notorious for showing poor posture. The consequences of this often manifest as back, shoulder and neck pain. With the bonus of losing ability on the bike. It’s not your fault, though. With the hands resting on the handlebars, feet on the pedals and arse in the saddle, the weight of the body's split between five points. This means that there isn’t much for the core to do. It’s like a late night cashier in a 24hr Esso. 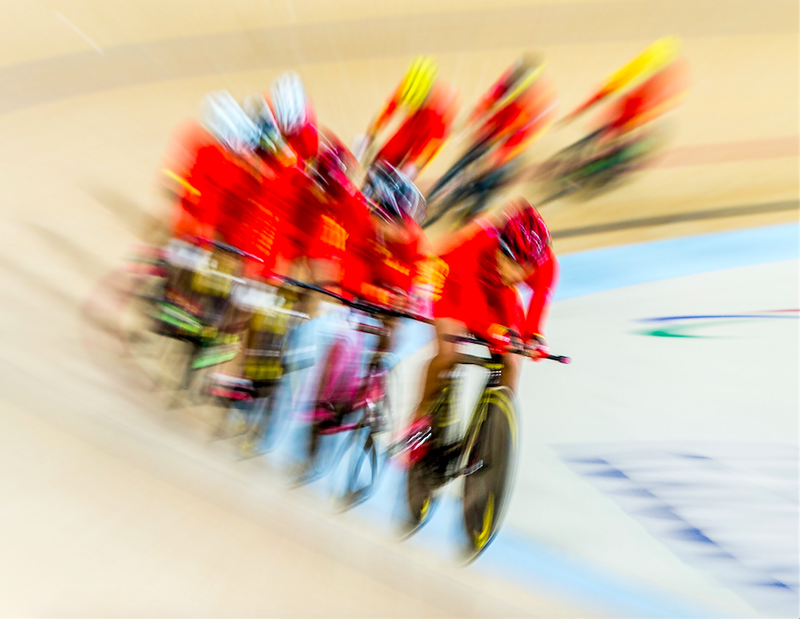 Related Post How Much Energy Does Cycling Burns Per Mile? Additionally, with the torso in a bent position for extended periods, the hip angle is reduced, leading to increased tension and shortening of the hip flexor muscles. This can then cause anterior pelvic tilt, which hinders the powerful glute muscles while increasing hamstring tension. If the glute muscles are skipped, the strength and power of the posterior chain are negatively affected. Making you more likely to hurt your back and reduce overall performance. What a nightmare! But before you decide to quit it all and take up something safe like rugby. Here's how to address the issues, specifically through kettlebell training. Before I go into why I think kettlebells should be used. Here's some background info on these magnificent muscle building marbles. With regards to the history of kettlebells. Think Russia. Other than being fantastic football hooligans, they’re good at three things. Vodka, chess, and kettlebells. In that order. Back in the day, way before strength training was a thing, the Russians were lugging these around. It’s believed that they were first spotted doing this as early as the 1700's. It was the Russians primary tool to measure crops on the farm. But, like anyone who's bored down the farm, they started swinging them around. Swinging them around evolved into using them at circuses, fairs and eventually competitions. Fast forward to today, and you can get hold of a kettlebell pretty much anywhere. In fact, here’s an excellent guide on how to make one yourself for under $15. Their popularity is mainly down to the volumes of hype that have been written about kettlebell training and its benefits. Sometimes the hype is for marketing purposes. 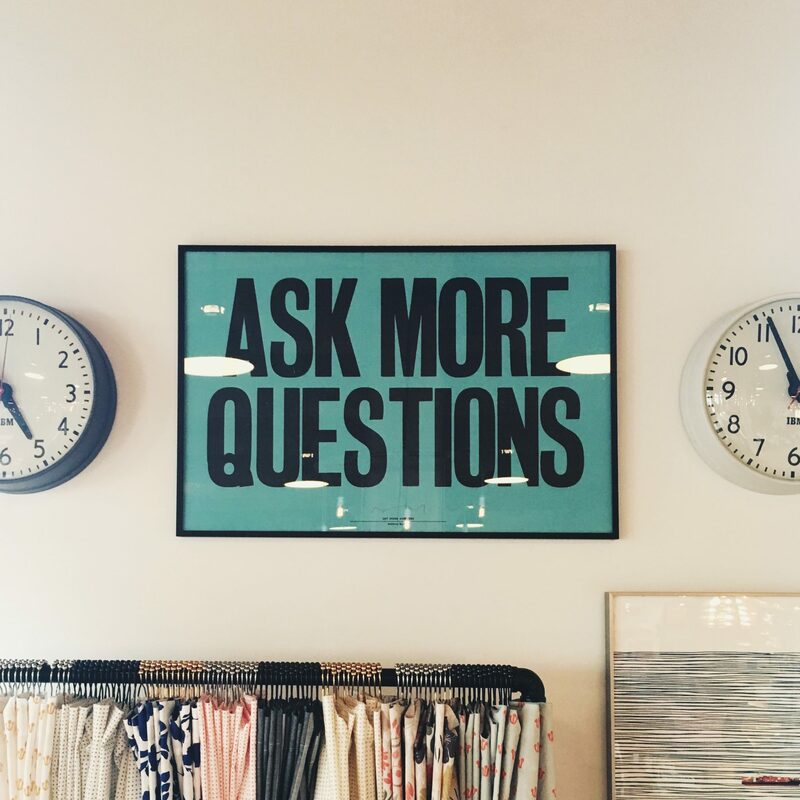 However more often, it’s for a good reason. 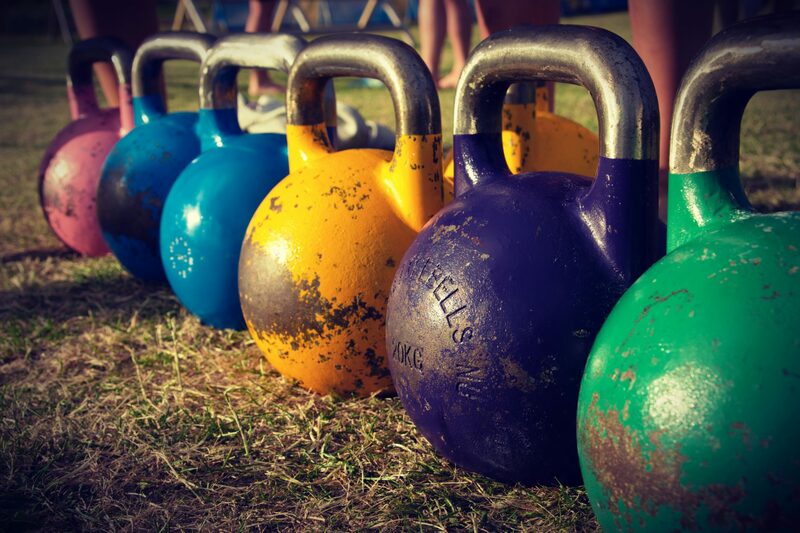 Kettlebell training holds some distinct advantages over other training methods within the strength and conditioning toolbox. 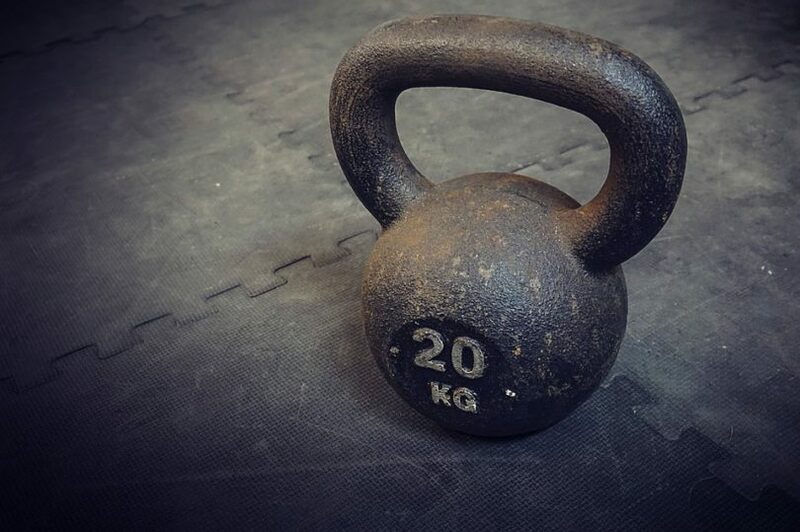 Although I think that nothing beats the barbell for overall strength gains, kettlebell training for cyclists addresses the three issues above perfectly. They're a great form of resistance cardio, getting you moving around in a functional way. They use hip extension, posterior chain, core, lats, and arms. Pretty much every muscle in the body. So that you don't end up like the guy you see in the gym, you know the one. The madman that's always in the corner frantically thrusting the kettlebell around while screaming at himself. We need to design a cycling specific strength training program, but first a quick note about weight selection. I decided to go along to a kettlebell class at my local gym. Being awesome and strong as an Ox, I went for the heavy 20kg Kettlebell to start. I’ve been lifting weights for most my life, so felt fairly confident I could handle it. Nothing but the instructor after taking one look at me. A brief chat later it was decided I’d be much more suited to half the weight. I studied it, questioning how it could do anything but trusted the instructor knew best. By the end of the class, it was evident the instructor did not know best… I should have gone with even less. The training was different from any other I'd done previously. Normally I knock out a few bicep curls in the squat rack and walk around like a champ. 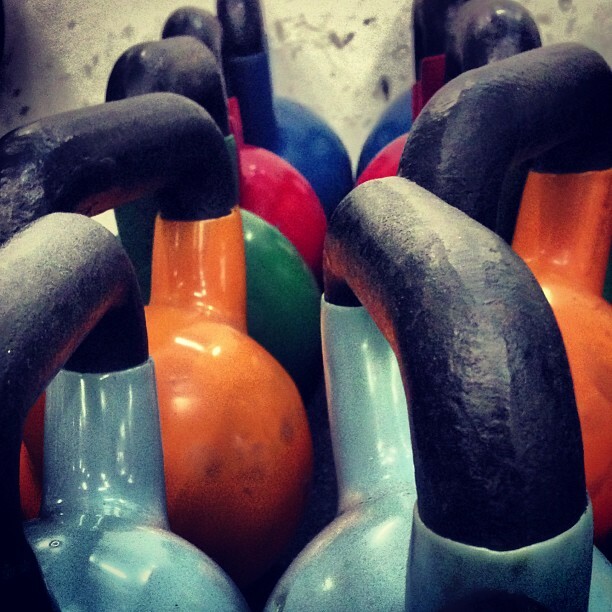 With kettlebell classes, there's no time for gym selfies. It feels like your riding your bike at full speed while doing pull-ups. That’s why they're great. You get total body strengthening and conditioning with one tool. So don't be an idiot like me and choose a modest weight to start. Click here for some great further advice on which weight to choose. The primary goal of strength training for cycling is to create a stronger support system for your main movers while on the bike. Gluteal and hamstring suppression can also be addressed, leading to improved hip function, injury reduction and increased power on the bike. This exercise is by far the most popular kettlebell exercise and with good reason. It'll build core and hip strength, increase power and take your cardio up a notch. It reinforces good body position and teaches you how to effectively use the hips. The movements that make up this exercise will build core strength, shoulder stability, single leg strength and lateral hip strength. In cycling that will protect the lower back, help you to control the bike and increase pedaling power. Renegade rows are a full body exercise that targets similar muscles to the plank. Rows will help build high endurance within your upper body. Another excellent exercise to help with bike control. The deadlift works every muscle in the body and should be at the core of any strength program. For cycling, it'll build up the glutes and hamstrings to fix poor posture created by long hours in the saddle. These five exercises will set you well on your way to a stronger performance on the bike. You can certainly add in extra exercises, but these five are a great place to start. Regarding programming, start with completing three sets of each exercise with 8-10 repetitions, three times a week. For lots of great program variations along with body weight exercises that'll take your cycling to the next level click here.